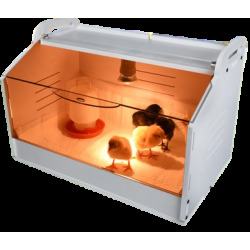 Provides healthy lateral space for smaller birds to fly. 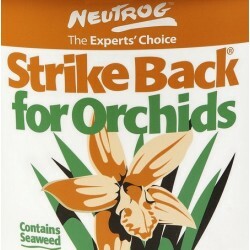 Suitable for small to medium sized birds like, finches, budgies, canaries etc etc. 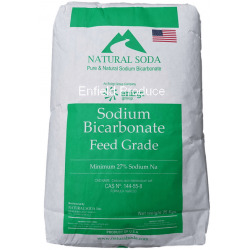 Provides healthy lateral space for smaller birds to fly. 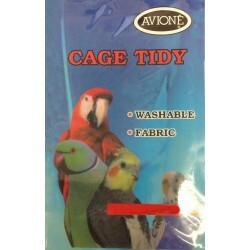 Suitable for small to medium sized birds like, finches, budgies, canaries, grass parrots, cockatiels etc etc. Includes a removable slide out tray for easy cleaning. Suitable for how many birds? 2 budgies, 2 Canaries, 2 Cockatiels or 4 finches. 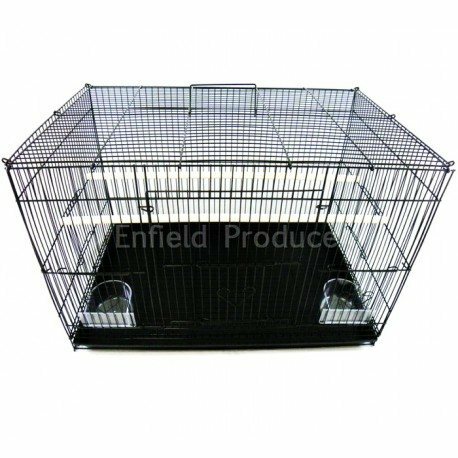 External: 60 W x 41 D x 40 H.
Entry (Large Front): 23 W x 24.5 H.
Entry (Small Front): 8 W x 12 H.
Entry (Side x 2): 8 W x 10.5 H.
Stands Available: 2 optional stands also available for this cage. See below. NOTE: If you order multiple single cages they will be combined and sent together as one package. Q. 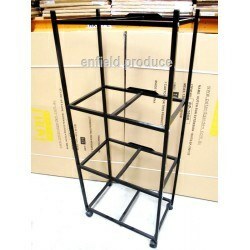 Could you please tell me if the bars of this cage are powder coated, plastic covered or painted? A. 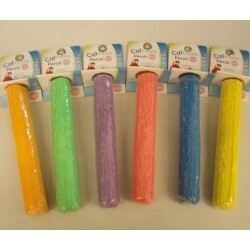 Answer from manufacturer "All cages are powder coated"
Washable fabric with elastic edging. 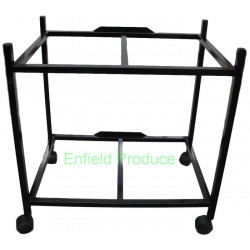 Covers the bottom and the lower sides of the cage to help prevent seeds from spilling out. Multiple sizes. 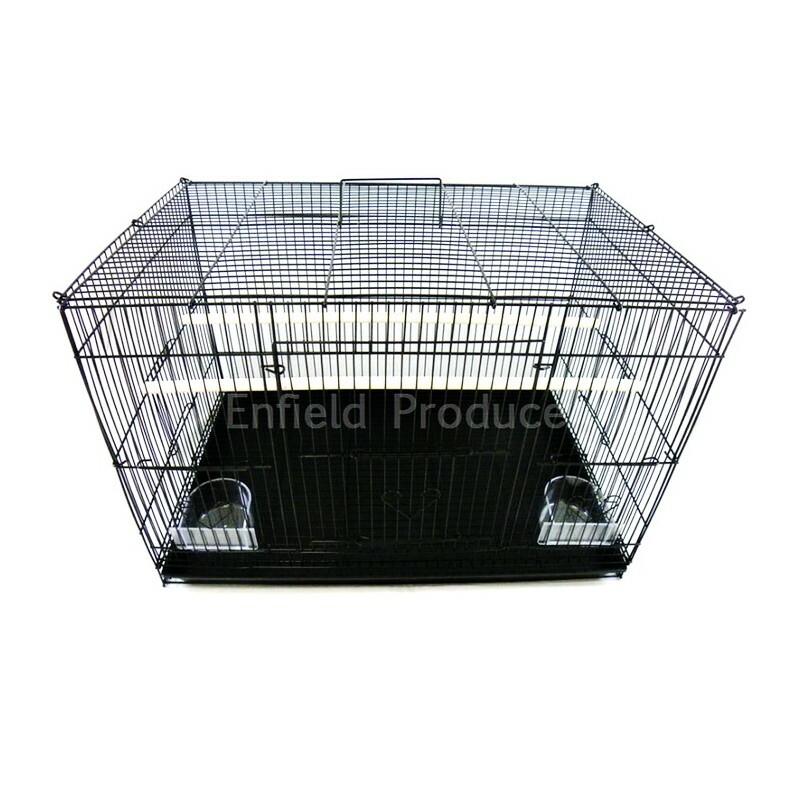 Also Suits our Medium Rat Cages (3013)! 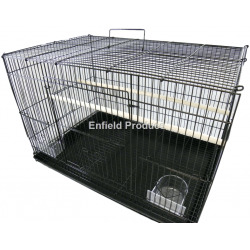 Display your cages in a neat and presentable way. Fits 2 x Exercise Cages - codes 2423 / 2433. 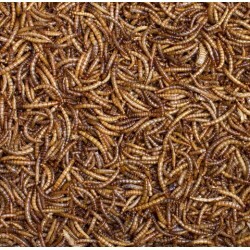 Avione edible calcium perches come in various colours and are a great source of calcium, and also iodine which helps maintain the thyriod function for birds. Disclaimer: If we are out of stock we may send you the Fauna Brand instead. New! Metal Cuttlebone Holder. 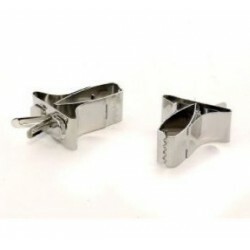 A steel clip to hold cuttlebone or millet spray. Its extra wide design is extremely bird friendly allowing birds to fly laterally. Most cages have a slim and tall design so birds can only hop from perch to perch without using their wings.